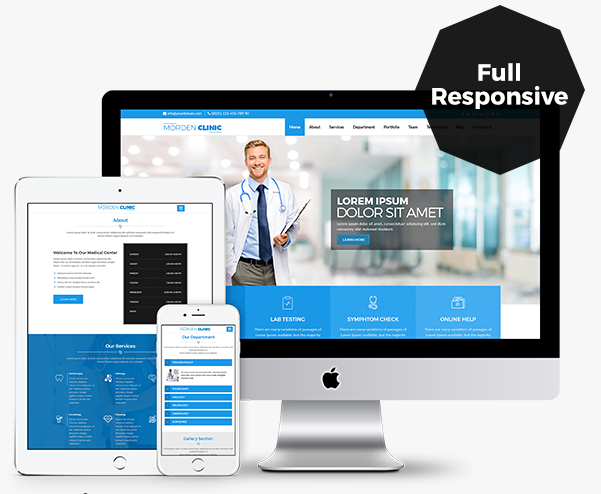 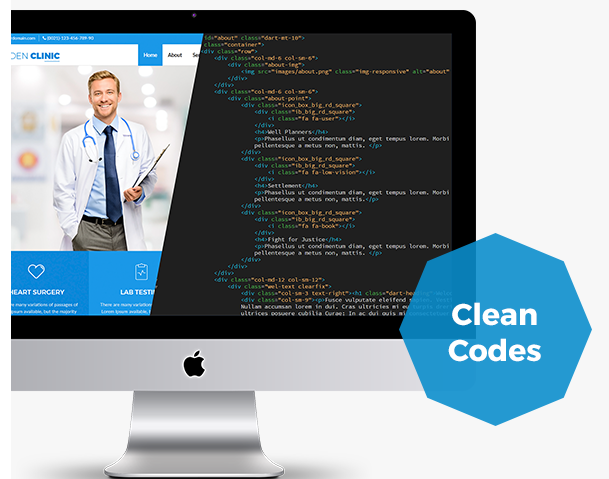 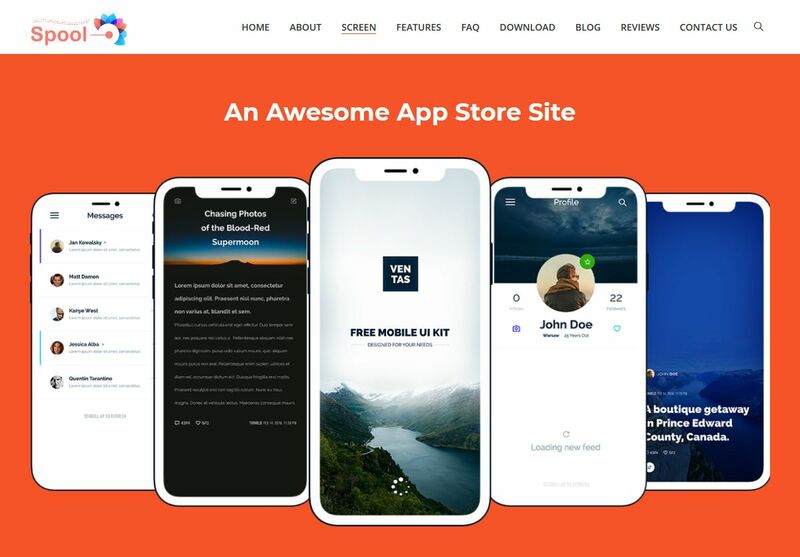 Medical – Responsive eCommerce HTML Template is a Business HTML template with responsive code that can be used for the Creative website or for an advanced website. 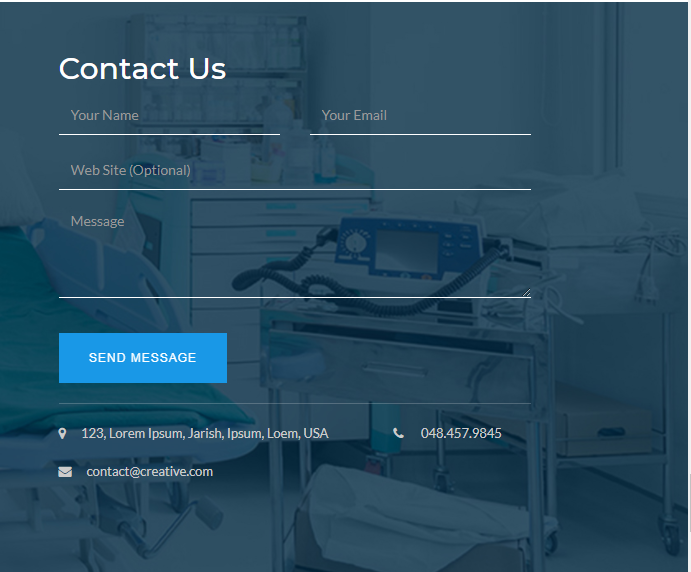 The Responsive Medicare Template is designed and coded by considering user-friendly features for all sections. 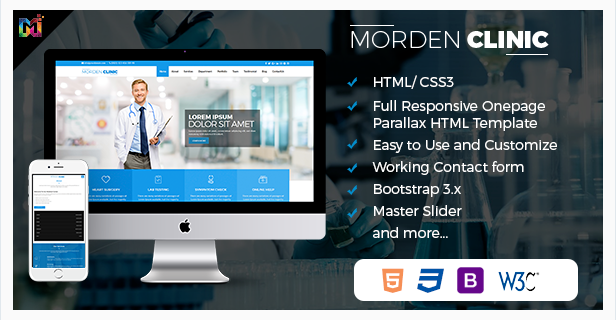 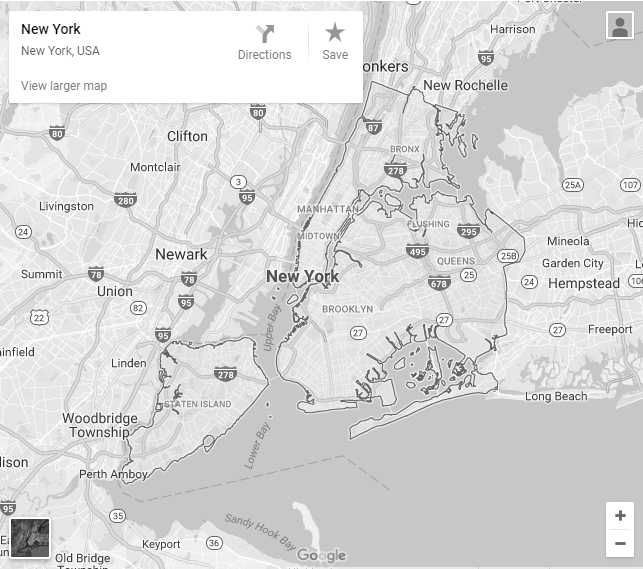  The slider is the best thing which HTML templates have come up with. 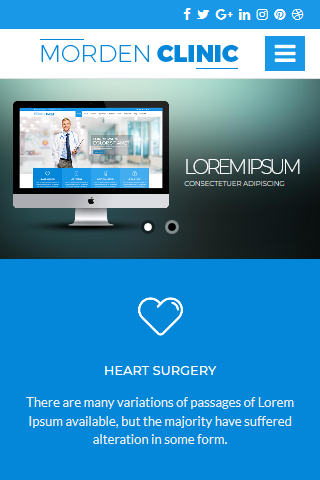 HTML Responsive Template is well Documented. 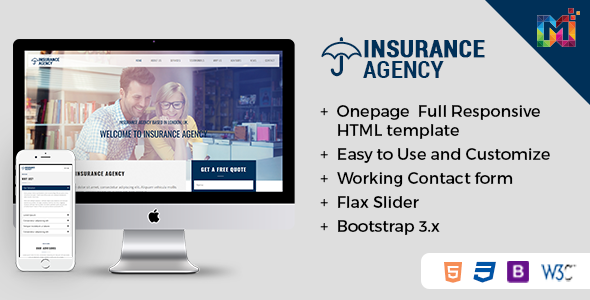 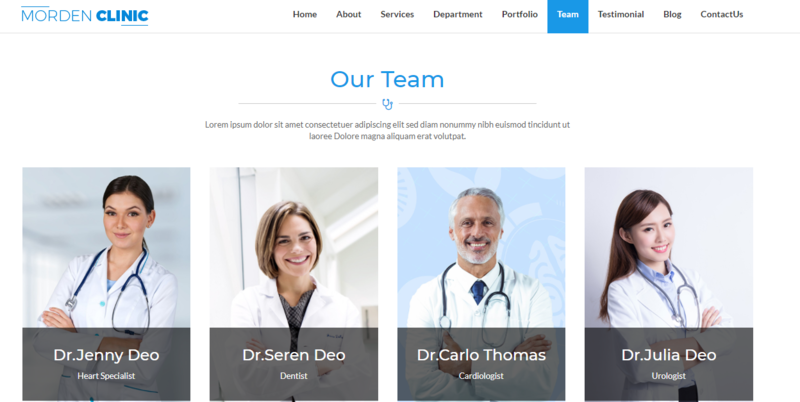 Medical – Responsive Medicare and Health Template comes with Classic Team Section in which you mention a team of doctors.